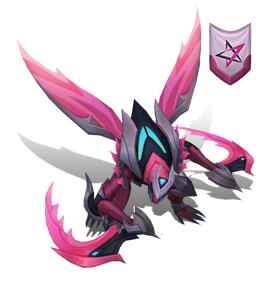 Two new skins are headed our way in the 8.19 PBE cycle - Championship Kha'Zix and Hextech Malzahar! 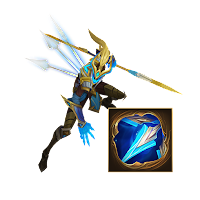 New model and textures: Sleek blue and silver metals shimmering all over. 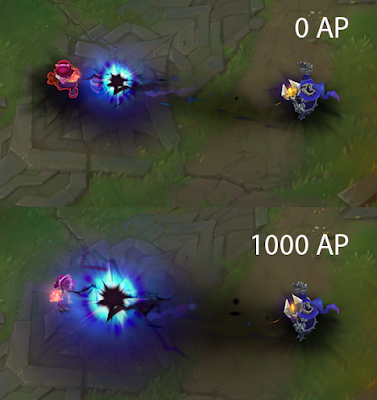 New VFX for all spells: Celebrate worlds with gorgeous--yet fierce--metallic effects. 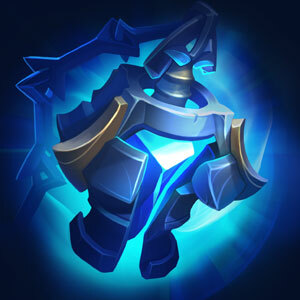 New SFX for all spells: Your enemy won’t forget the sharp sounds of a champion. New recall animation: Secret fireworks hidden away for the right time! 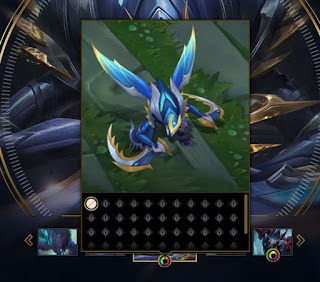 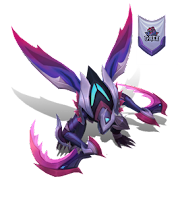 Championship Kha’Zix is now available to play on PBE! 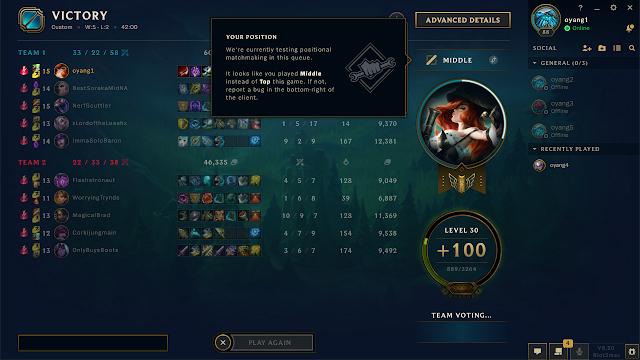 As players who experience this content firsthand, your constructive feedback is appreciated. If you have any questions, do drop them below and I’ll do my best to answer them. Championship Kha’Zix is set to be 1350 RP. 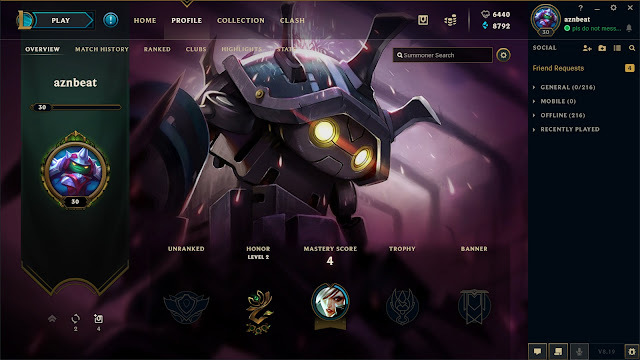 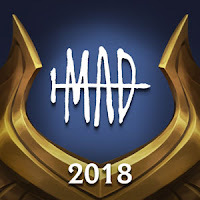 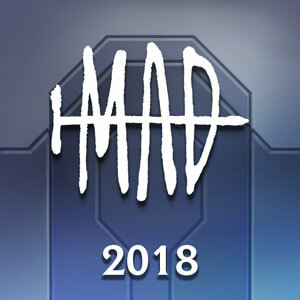 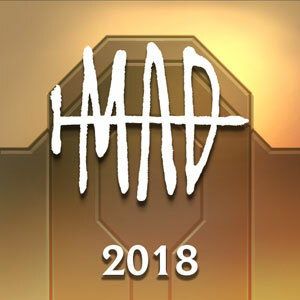 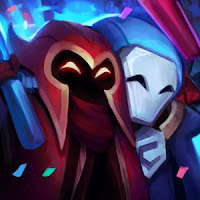 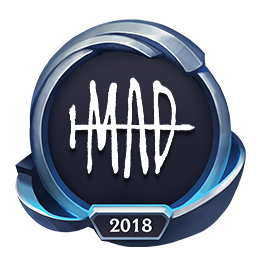 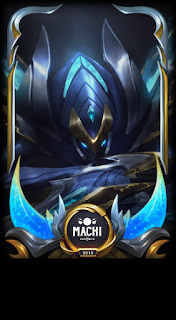 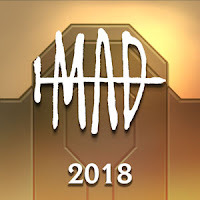 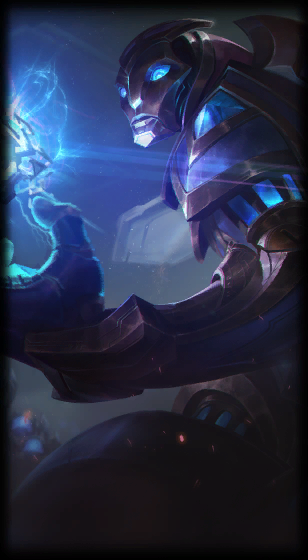 "Hextech Malzahar is the newest addition to the Hextech collection! 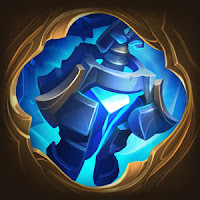 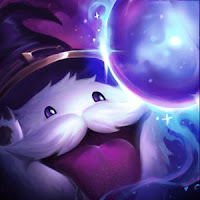 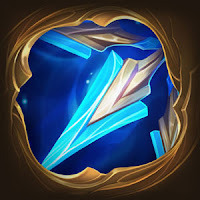 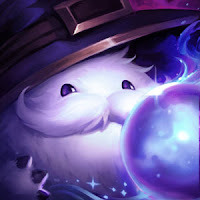 Ooo so ominous, has he taken over Hextech Poppy's lab!? New model and textures - Malz is now a Hextech machine! New VFX for all spells - Hextech magic! New SFX for all spells - Zippy zap! New recall animations - A Hextech gem face hidden beneath his mask! 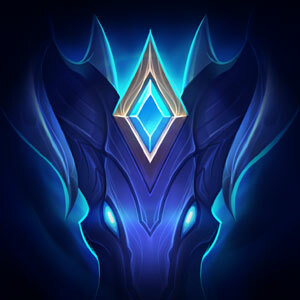 This skin is intended to be sold for a number of Gemstones. 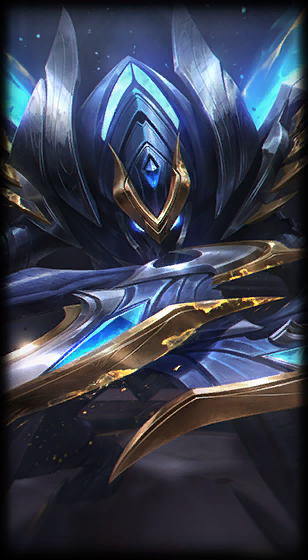 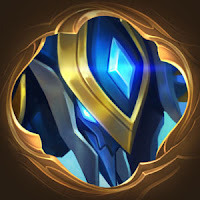 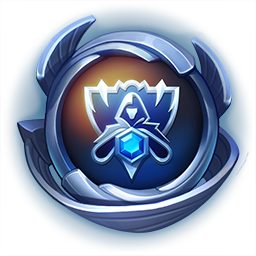 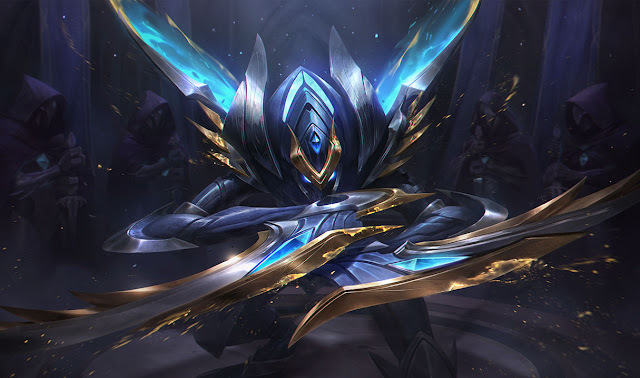 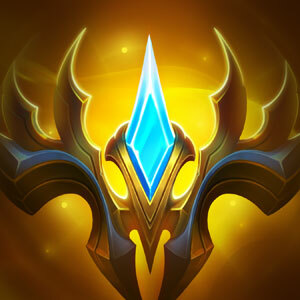 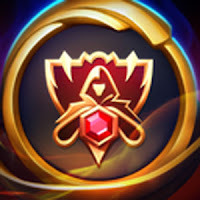 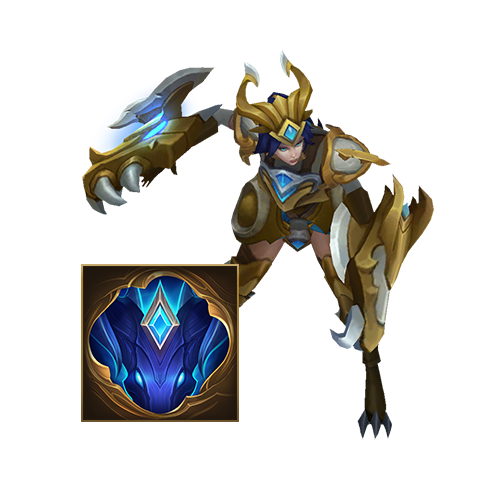 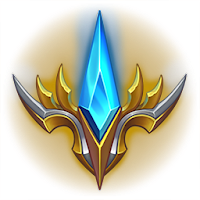 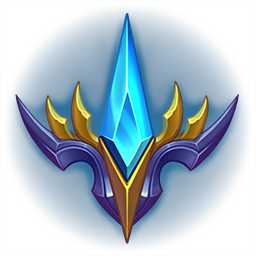 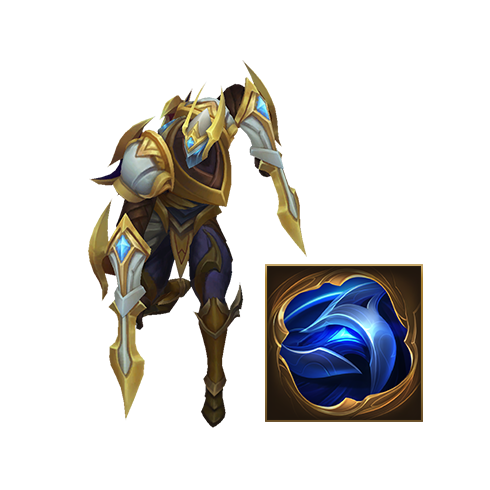 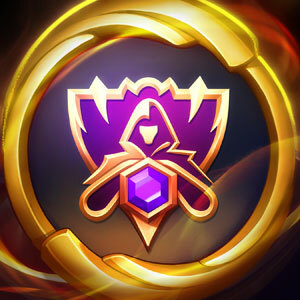 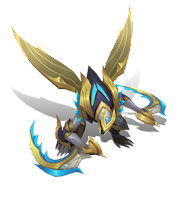 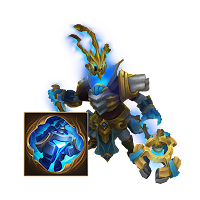 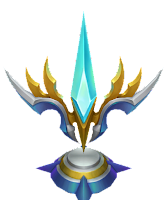 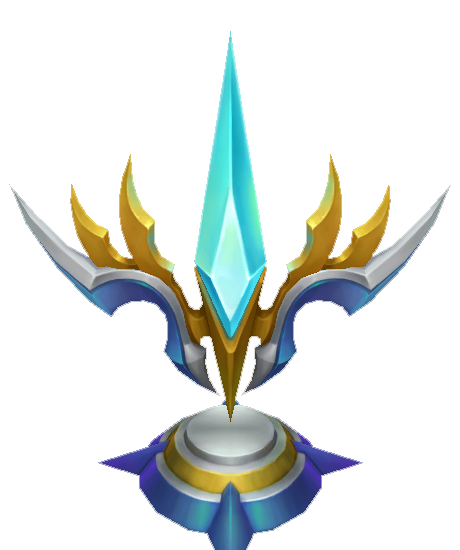 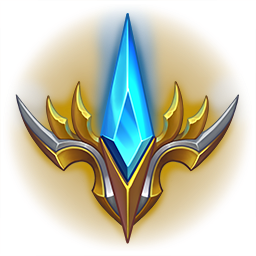 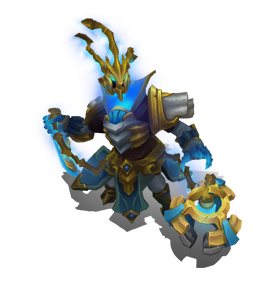 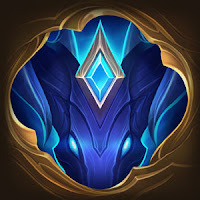 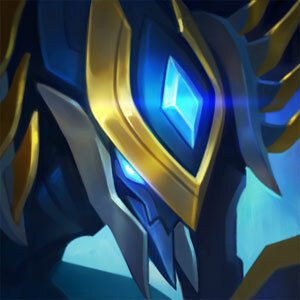 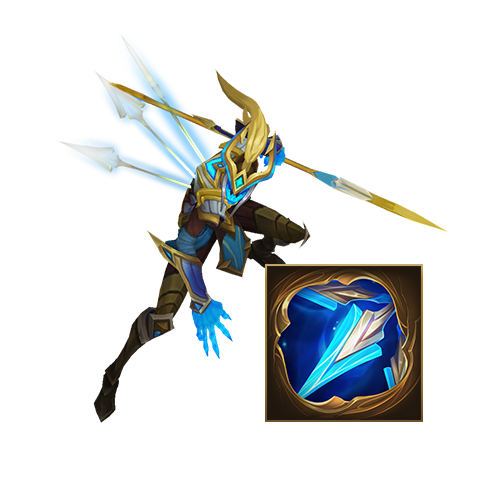 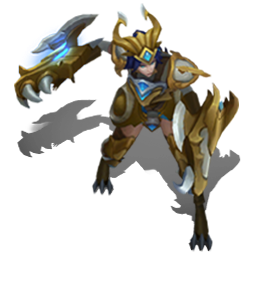 Like Championship Ashe in 2017, Championship Shyvana, Kha'zix, Zed, Thresh, and Kalista have each received a golden chroma! 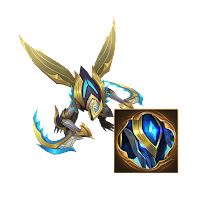 Look for more details on how to unlock these chroma later in the cycle! 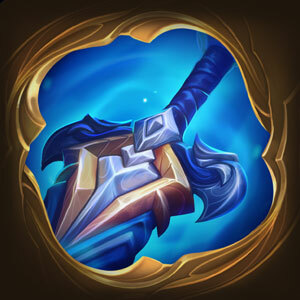 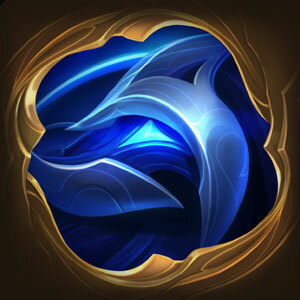 Neolexical noted there would also be a Championship Riven Golden chroma coming! 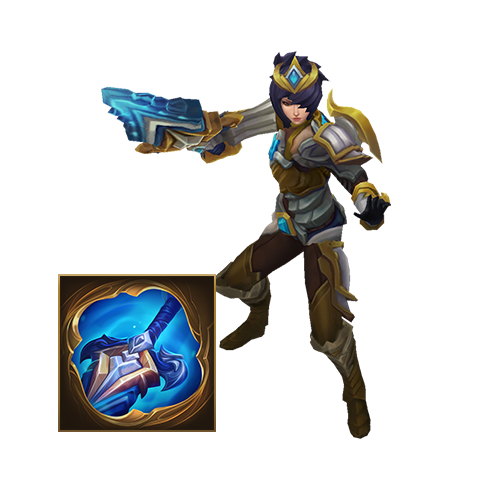 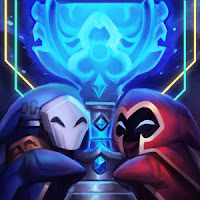 Two new Championship ward skins and matching emotes are now on the PBE! 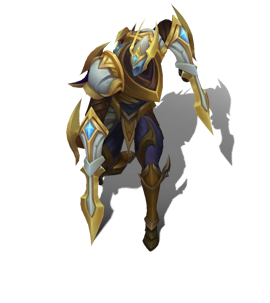 On the PBE for testing this patch are updates to the visual effects (VFX) and sound effects (SFX) of four champions—Jarvan IV, Lee Sin, Veigar and Vi. 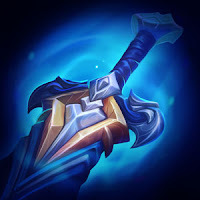 These older champions have great character art or fun gameplay, but they were developed before we established guidelines for how effects should appear in the game. 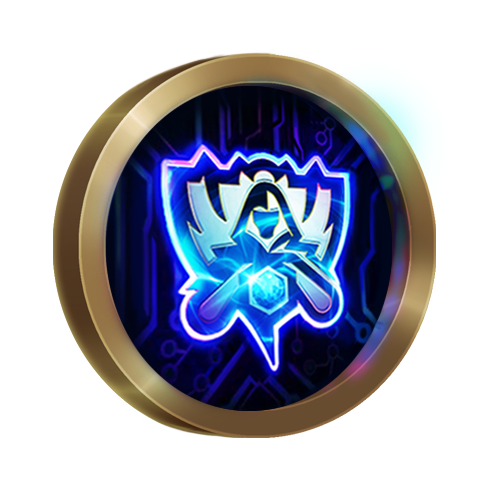 These guidelines include things like: making sure an ability's visual or audio representation matches its power relative to other spells, or using elements that clearly show the hitbox for a spell. 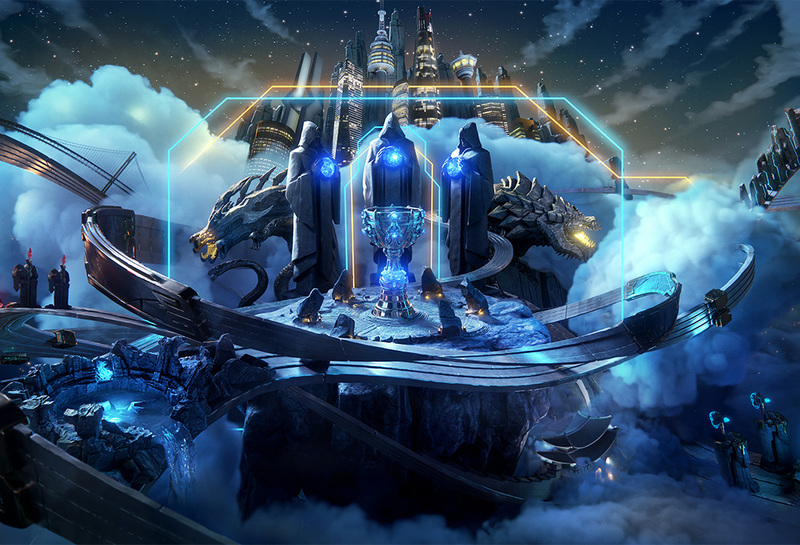 You can read more about our guidelines for visual effects in our Visual Effects Style Guide. 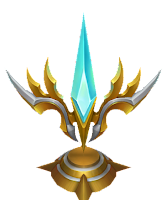 Older champions whose effects don't meet these standards can be confusing in a teamfight or harder to learn to play. 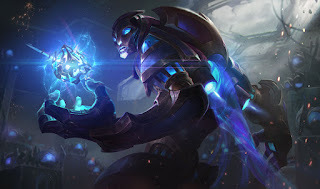 Champions like J4, Lee Sin, Veigar, and Vi are prime candidates for VFX and SFX updates because their effects aren’t up to today’s standards, but they also aren't high-priority for full VGUs. We can update their VFX and SFX in a significantly shorter time than it would take to do a full VGU, which allows us to deliver this kind of update much faster. 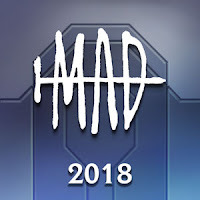 Full upgrade of visual and sound FX. 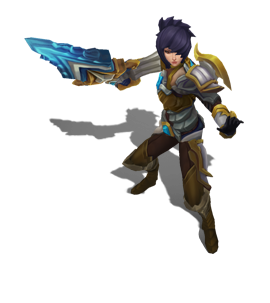 Visual effects cleanup and optimization—she should run much smoother on slower machines. 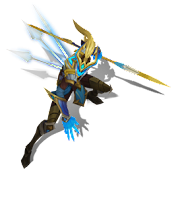 Sound FX unaltered. 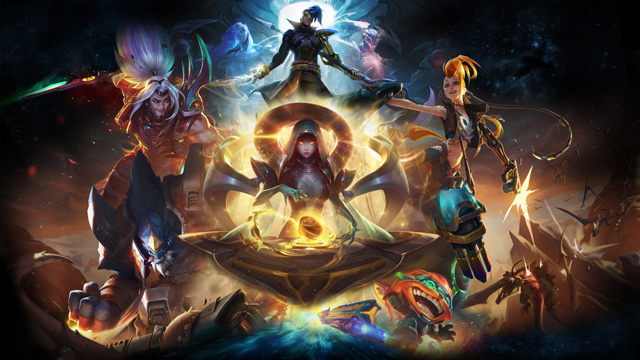 We’ve playtested these updates internally, and now we need your help—especially if you main one of these champions. 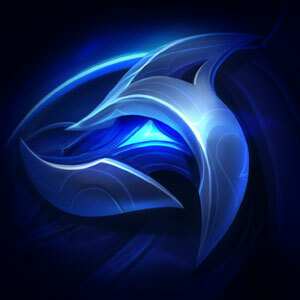 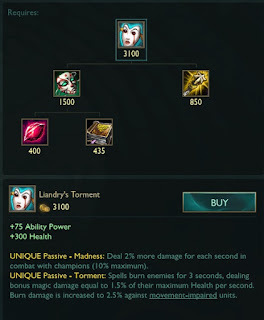 Please try them out on the PBE and leave us your feedback here. 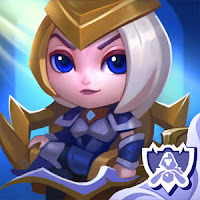 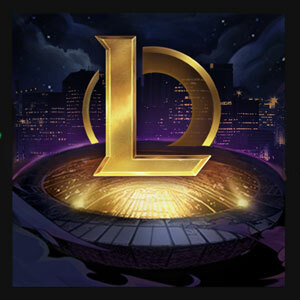 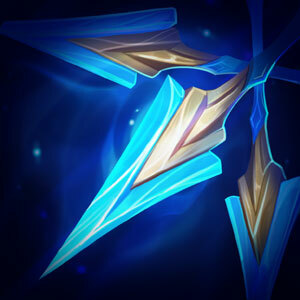 There are a number of other champs whose VFX and SFX we’d like to update if these changes are well-received, so please help us to make these a success!" Let us know how you feel about this!" 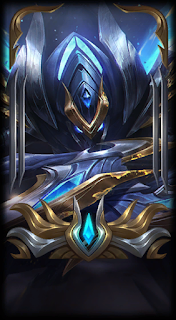 We've revamped the Player Profile Overview tab in preparation for Ranked 2019 and Clash! 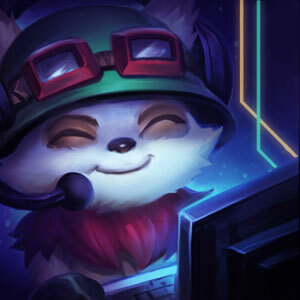 "Hey guys, I'm the product manager for the team working on these profile changes. 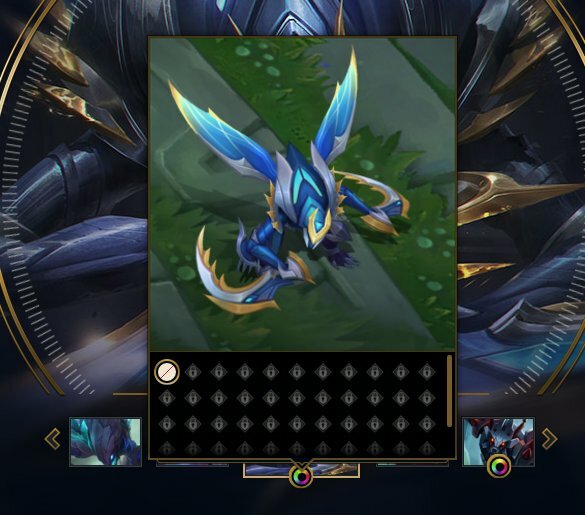 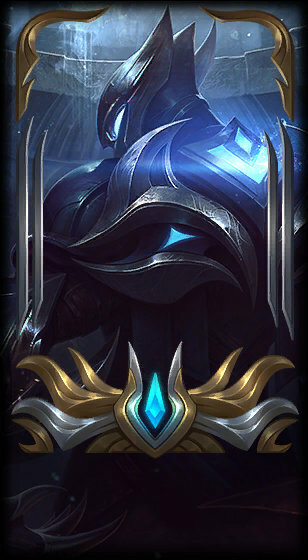 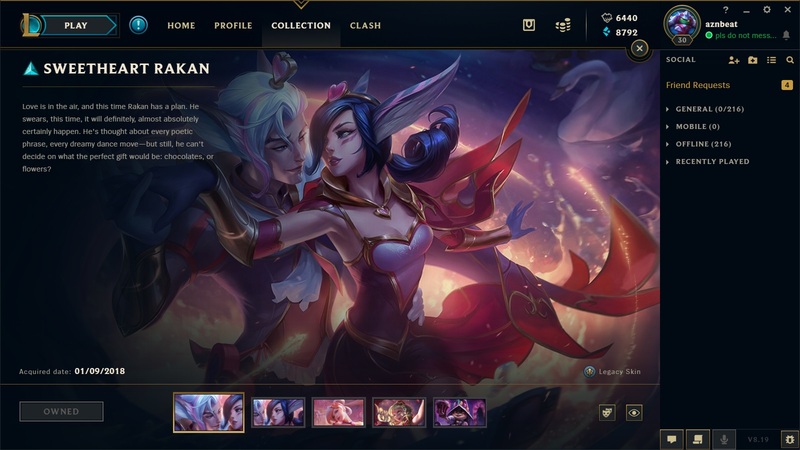 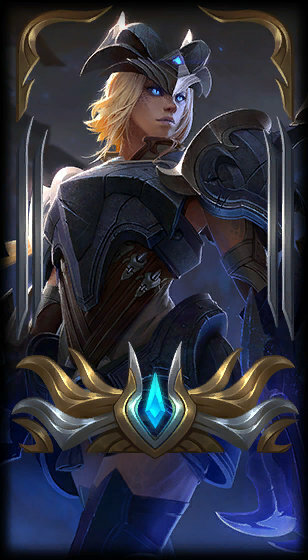 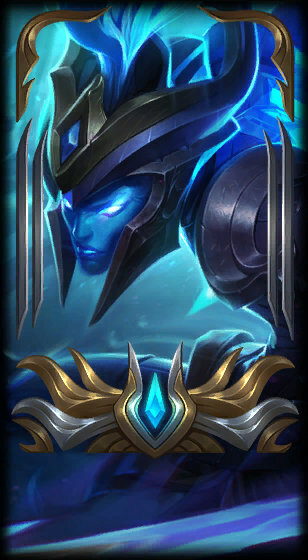 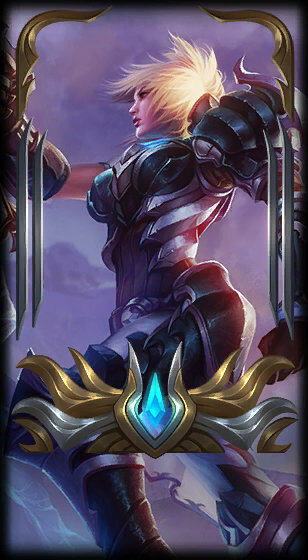 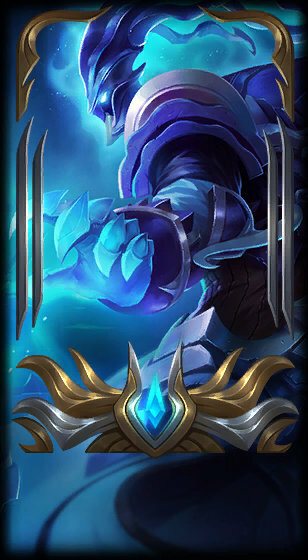 The current screen you're seeing on PBE doesn't quite have all the elements we've planned yet (though it does have the majority). One big note is that we've increased the size and amount of information in some of the hover states (ranked and champ mastery noticeably). 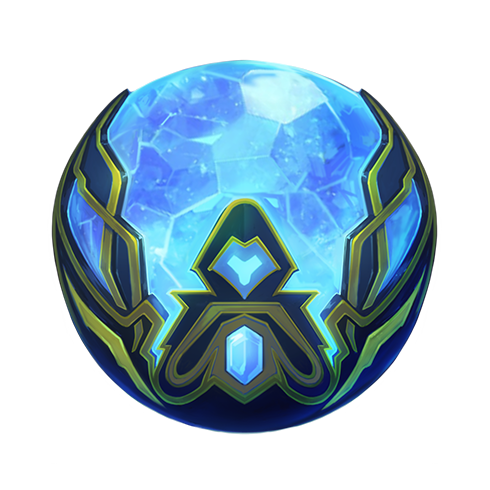 I feel you on the pain of having those empty icons right now. 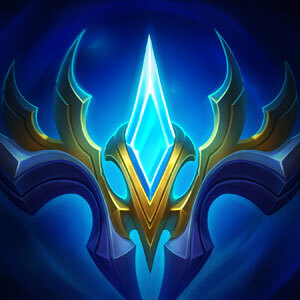 Ultimately what we're trying to do with these changes is mostly set-up for the future - when we bring Clash back and also for the ranked changes that are planned for 2019. That means that right now they're going to be a little more empty, but that should change soon. 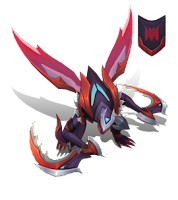 While the main purpose of this thread is to track bugs, I welcome any feedback you have as well so we can keep making improvements!" All of the Odyssey content that is rolling out is patch 8.18 has also been added to the PBE!